Are you training for yourself or something more? Some activities are individual pursuits, solitary paths for personal enrichment and improvement. Other activities are intended for and best experienced in groups, whether with family, friends, or, in some cases even strangers. Martial arts lie somewhere in the middle of this spectrum. Most often, martial arts are sought out as an individual pursuit with individual motivations and goals driving the decision to start. What one finds, however, is that, in general they must be practiced with others. One of the unique characteristics of classical Japanese martial arts is that they are actually designed to be practiced with other. 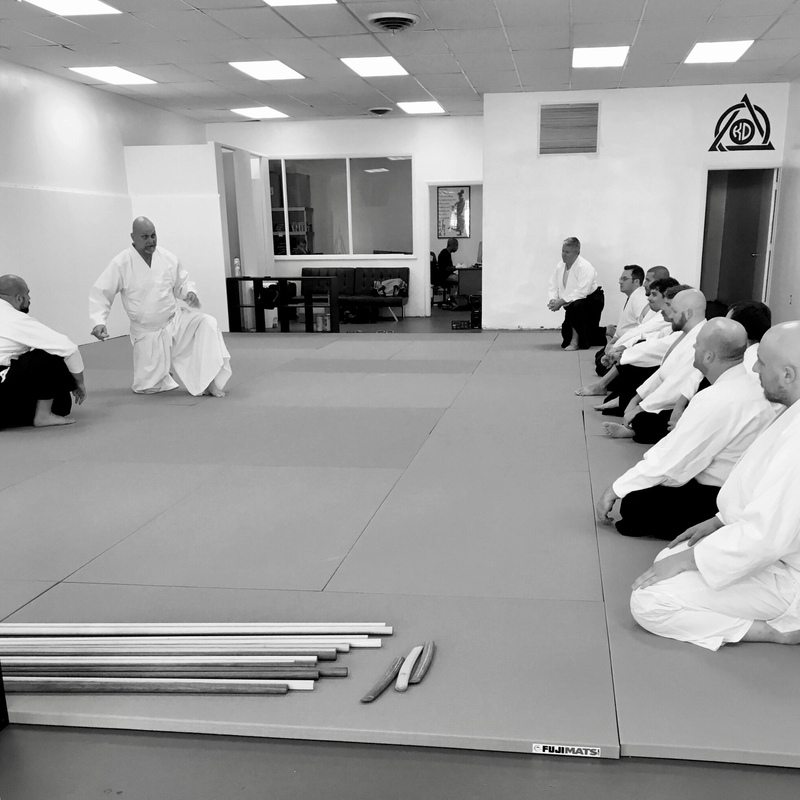 The paired kata, partner (and sometimes solo) pattern drills, that are the foundation for classical Japanese martial arts require that, in order for an individual to improve, the group must improve as well. This creates a cyclical process of group improvement leading to group improvement and vice versa. Likewise, as the individual gets stronger, so to does the group and, as the group gets stronger, so to does the individual. Selfishness, then, really has no place in classical Japanese martial arts because one cannot, must not, excel past the group and leave the rest behind. The group develops at its own pace because it is more important than individual goals or aspirations. Conversely, if an individual cannot or will not keep up with the group’s progress perhaps that individual is not the right fit for that group.